… democratizing mobile apps discovery, it seems. Andrej Nabergoj, the former founder and CEO of Outfit7, the creator of the Talking Tom, is out of the stealth mode. Well, somewhat. When I met him last week at IDCEE in Kiev, he was going on how awesome his new secret venture will be, without saying a word more. Now, he blasts out the news with a whopping $3.5 million seed investment into Iddiction, the startup which will help mobile apps to be discovered by the users. Iddiction plans to solve the problem of getting apps noticed. According to Nabergoj, the gap between the number of downloads of most successful apps compared to that of the new apps is widening. Granted, the ways to find apps in an App Store are rather limited. You can look at the top 10 category, or search for a specific subject, yet the App Store is not good at that. (I do admit though that I have found an excellent voice recording app this way). Often I have to go to the review websites to get some new app recommendations but they don’t always work for me. 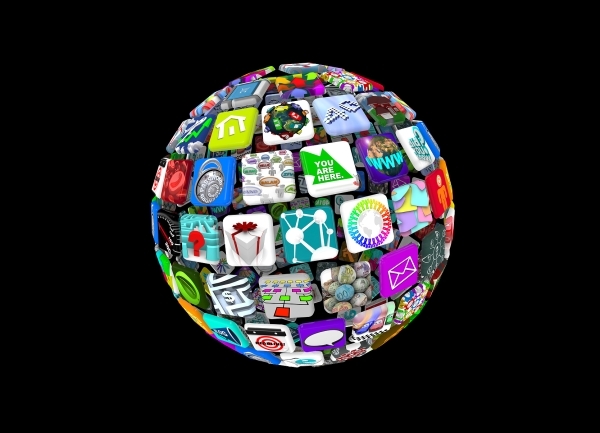 Iddiction will help people find apps easier. There is work being done to improve how we discover books (Booklikes) or movies (Filmaster). Those recommendation services work on the principle “you tell us what you like, we will tell you what you should consume next”. So I guess that a similar principle will apply to Iddiction’s discovery engine, which means that they will spend a good chunk of $3.5 million categorizing the apps (and playing the games!) No wonder, Nabergoj thinks it is awesome. Please pay attention though: this is me speculating and nothing else! I still think that it is an awfully large seed round. Other eastern Europeans are more used to the five- or maximum six-figure seed rounds but in Silicon Valley, where the Slovenian entrepreneur is based, the bets are much higher. As Iddiction remains somewhat secretive, I like this approach a lot, even though I don’t know much, and can’t write much about the startup. Indeed, why give away your game before you can leverage the publicity it generates. Better still, keep the bloggers’ and journos’ anticipation building up to leverage the news of the official launch to its full potential.